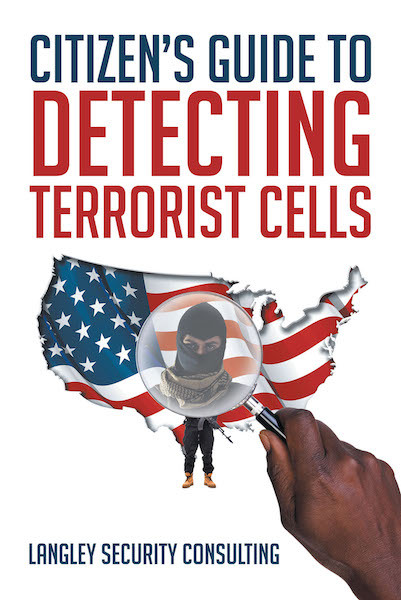 Citizen Guide to Detecting Terrorist Cells is written with the common citizen in mind. It is simple writing, easy to understand and consider. It has been designed for easy quick reading, purposely avoiding unnecessary information keeping it practical and applicable. The book has been personalized with case studies of real-life encounters and crimes. Nothing is fiction but cruel reality that illustrates the dangerous world we live in. Future subjects to be discussed include Citizen Guide to Prevent a Home Invasion and Citizen Guide to Protect Your House of Worship. These are in the process as well as an online course on antiterrorism for the common citizen.